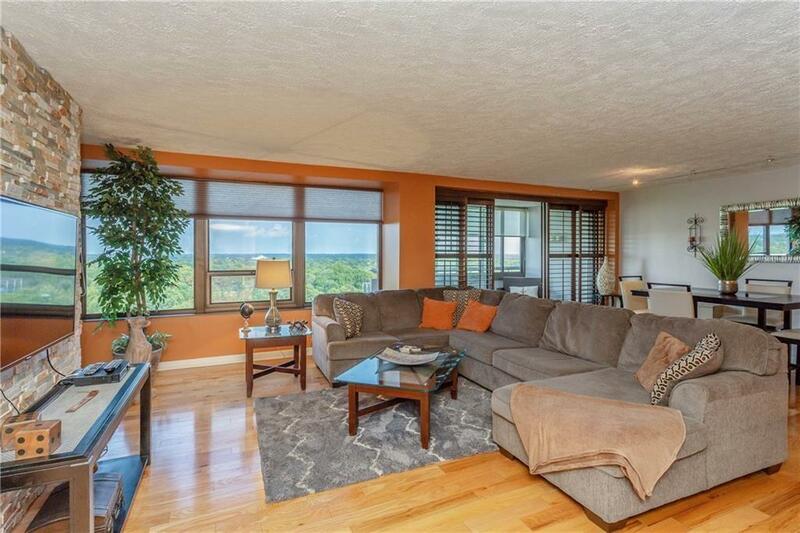 Amazing intimate condo fills all your needs and it is on the 15th floor with amazing city views! One bedroom with laundry in your condo. 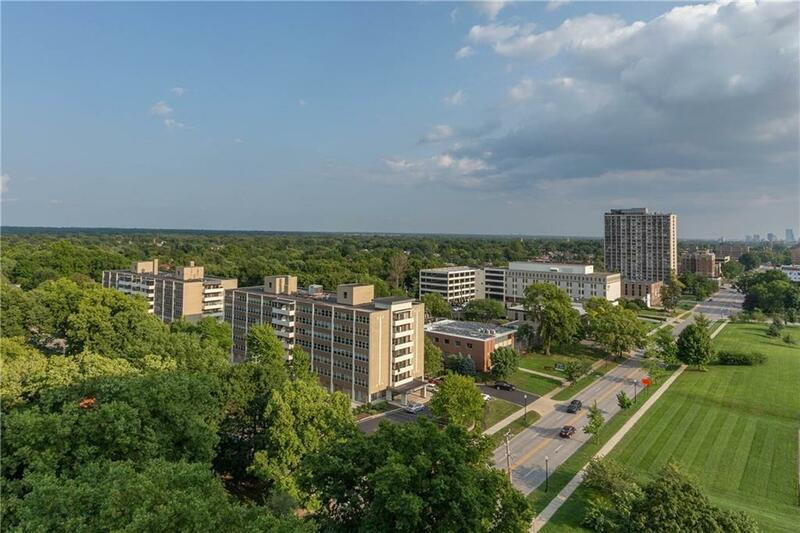 The most beautiful high rise in Indianapolis! Love downtown, but not sure you want to be in the heart of it? Live north, but want to be closer to downtown? 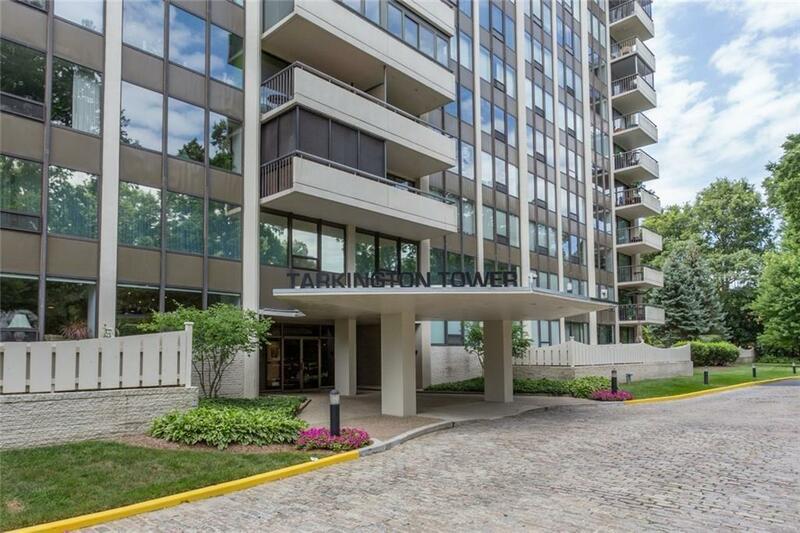 Tarkington Tower is the place for you! 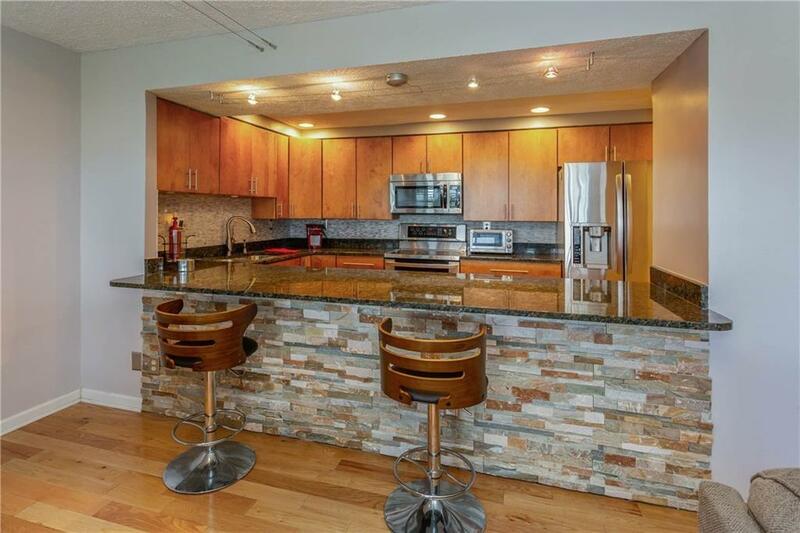 This beautifully remodeled, open-concept floorplan will take your breath away as you view the city from your private enclosed balcony from the 15th floor. Enjoy the amenities including art shows in the elegant lobby. 24-hour doorman, pool, guest suites, party room, & exercise room all in your building.